View the updated post for this movie by clicking the banner below. Absolutely a classic. 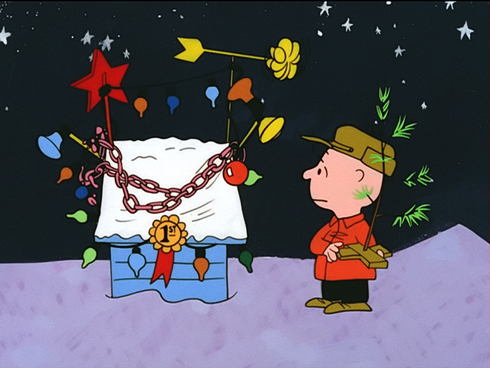 And I always liked how Snoopy went over the top decorating his house. Art imitates life!